By Shirong Gao (Shiga-ken, 2005-07) for JQ magazine. A member of JETAA Northern California, Shirong is a graphic designer, Illustrator, and breakfast food lover who worked in a Japanese countryside as seen only in Studio Ghibli movies. 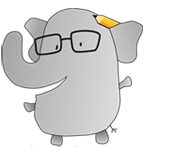 For more, visit gaoshirong.com. Every night, as a child drifting off to sleep, I looped a rock ballad. My personal lullaby. A song by multi-million-selling heavy metal band X Japan, the Rising Sun’s answer to KISS. 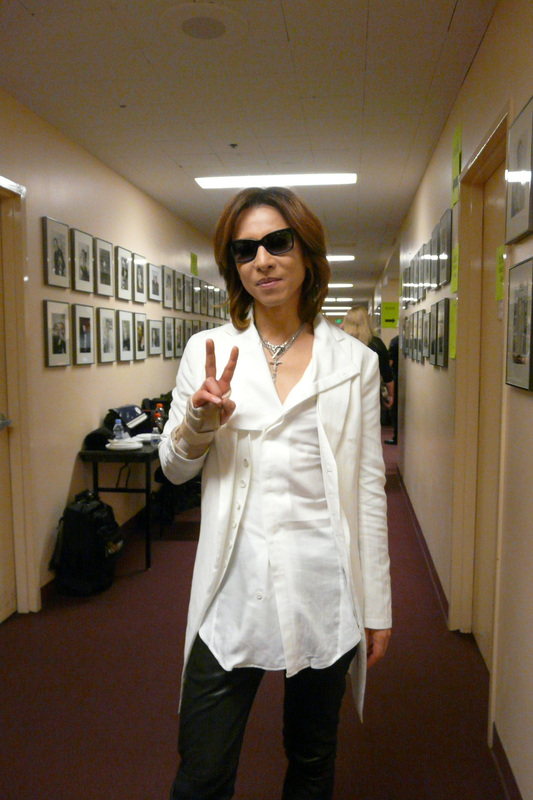 Yet not even in dreams did I see myself growing up to one day meet its leader, Yoshiki, and witness how far he’s come in his career. 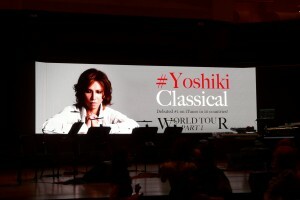 A classically trained musician turned rock legend, Yoshiki has now returned to his more refined roots, embarking on a world tour of Yoshiki Classical concerts featuring music from the eponymous solo album released last year in collaboration with talents the likes of Beatles producer Sir George Martin and the London Philharmonic Orchestra. 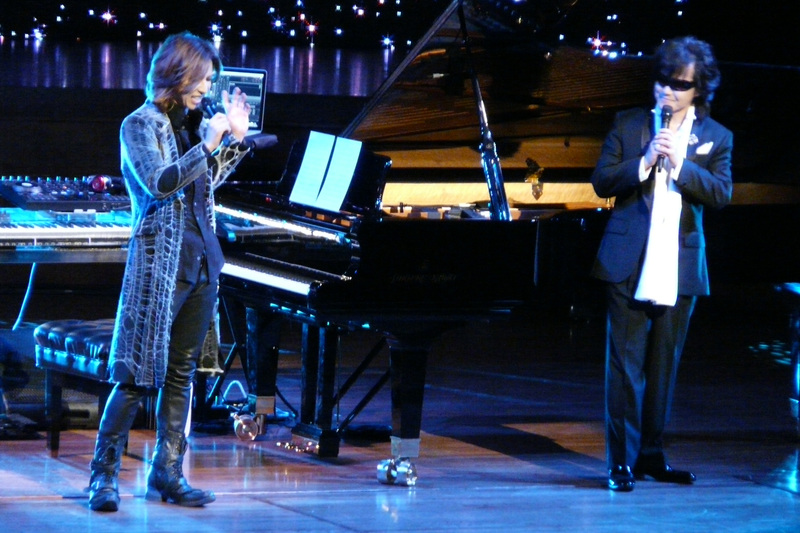 The show began with a video introduction on a giant panoramic backdrop as Yoshiki explained how he first got into music as a boy after his father died, followed by a quick cut to him at an X Japan concert, violently beating drums to vent his frustrations. Typically at these shows, tranced and mesmerized, while headbanging viciously, he’d fall off stage, injuring himself, only to continue performing wearing a neck brace. 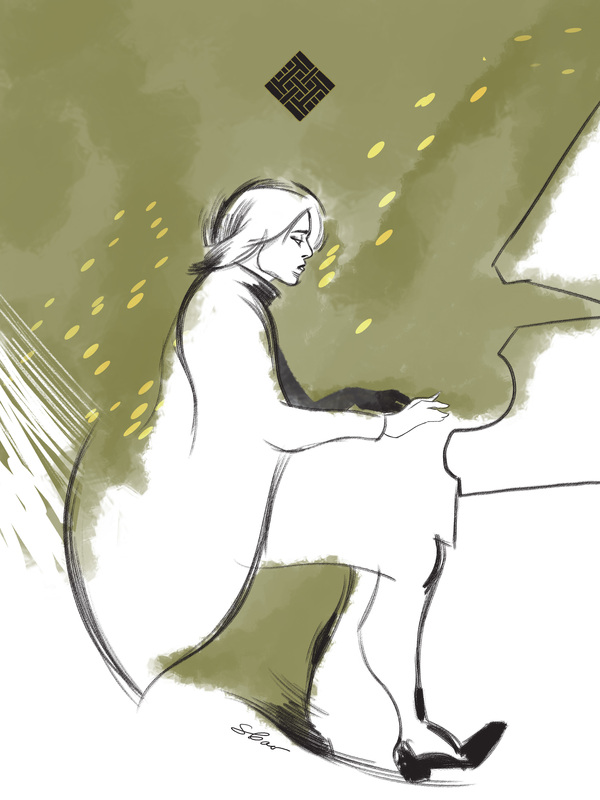 Juxtaposed over this are images of him playing the piano with finesse and poise. In a gentle, almost shy voice he joked with the audience as he introduced the songs. Visual effects on the big screen colored the ambiance of the entire performance. 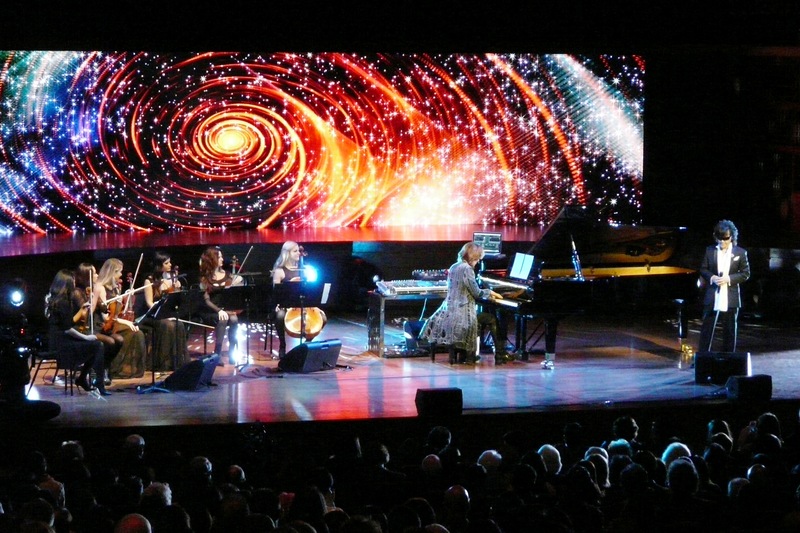 The night offered something for everyone in Yoshiki’s ability to merge and bring together different genres and listeners and touch the collective beating heart therein. Yoshiki’s true accomplishment lies visible in baring the soul and taking us on his life’s journey. Despite the rock star persona, at Davies Hall he was still the little boy wearing pull-up knee socks at his piano recital when he plunked out “Happy Birthday” for the mother of a dear friend, Salesforce.com CEO Marc Benioff, before walking to the edge of the stage to embrace her. Dedicated to the loss of his father and fellow X Japan bandmates Hide and Taiji, the song “Without You” segued into “Kurenai,” before finally giving way to the epic “Art of Life” to close out the show. 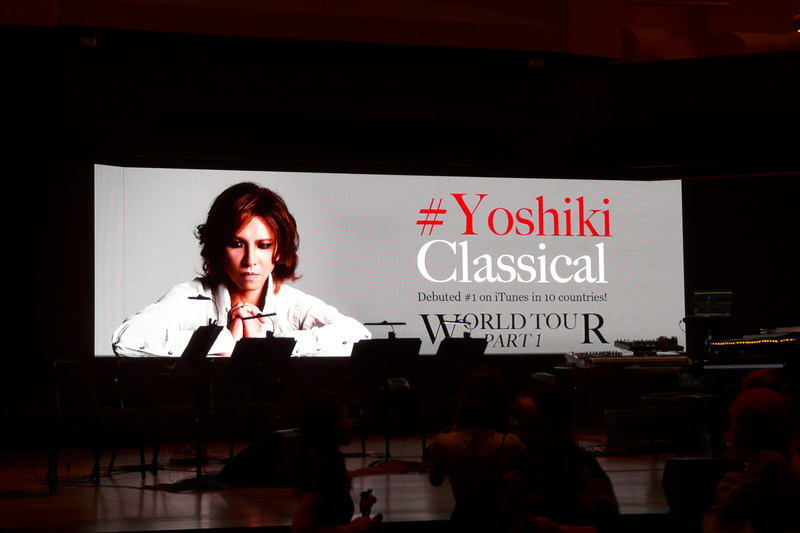 The first leg of the Yoshiki Classical World Tour continues through June 17 and features dates in Paris, Beijing, Tokyo, and Osaka. For more information, visit www.yoshiki.net.